Director John Gulager, last season's winner of TV's "Project Greenlight," is set to unleash his horror film "Feast" upon U.S. theaters next month. The initial offering from the aspiring director, which is being distributed by the Weinstein Co., is set to make its world premiere in Las Vegas on Sept. 12, said Daily Variety. "It's a really fun film that will surprise a lot of people and shock some," said Gulager of his film. 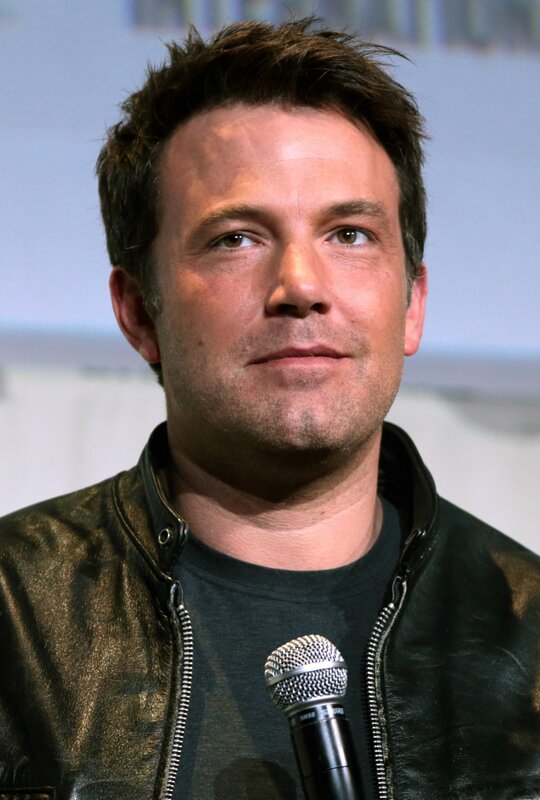 A film focused on a group of strangers fending off a family of carnivorous creatures in an isolated tavern, "Feast" also was executive produced by "Greenlight" heads Matt Damon, Chris Moore and Ben Affleck. After its initial Vegas premiere, the film will continue with a limited nationwide run of late-night screenings beginning on Sept. 22 and 23, before being launched on DVD on Oct. 17. Variety said the film, which stars actors Henry Rollins and Balthazar Getty, initially had a Jan. 20 release date, but was delayed for unspecified reasons. Matt Damon: Future of Bravo's 'Project Greenlight' show "up in the air"